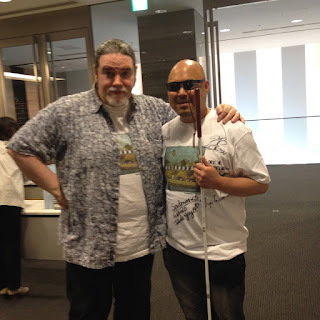 Blind hirosan's hirosanblog! 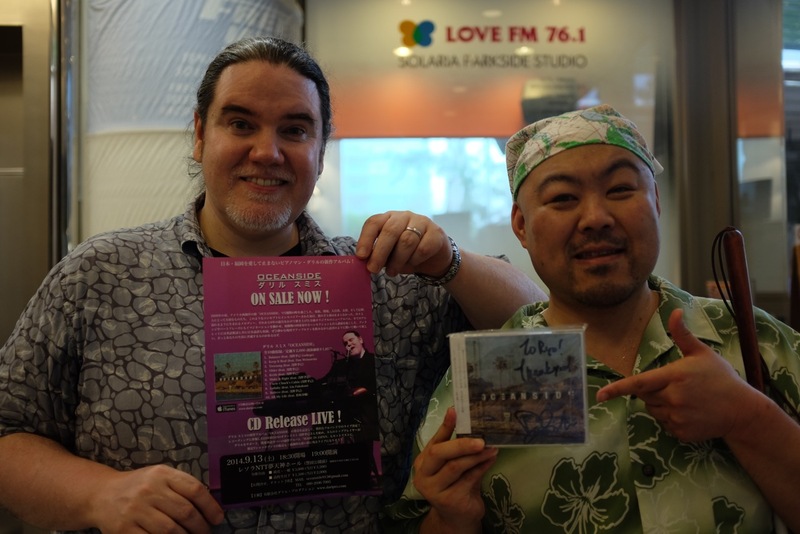 - 全盲になってもひろさんぶろぐ！: Oceanside! … and to show my "make it happen" attitude. 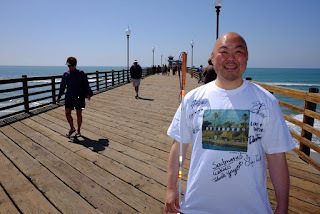 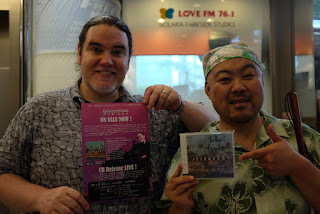 On his new album release concert back in 2014, I promised I'll go to Oceanside pier and get the picture taken with the shirt with all supporting artist at the concert because the title of the album is… Oceanside!